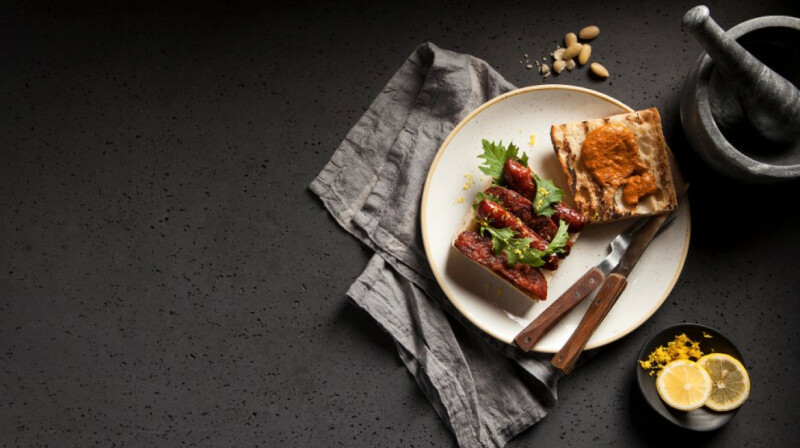 Artisanal sausages from across Europe, signature cocktails, beer & wine. 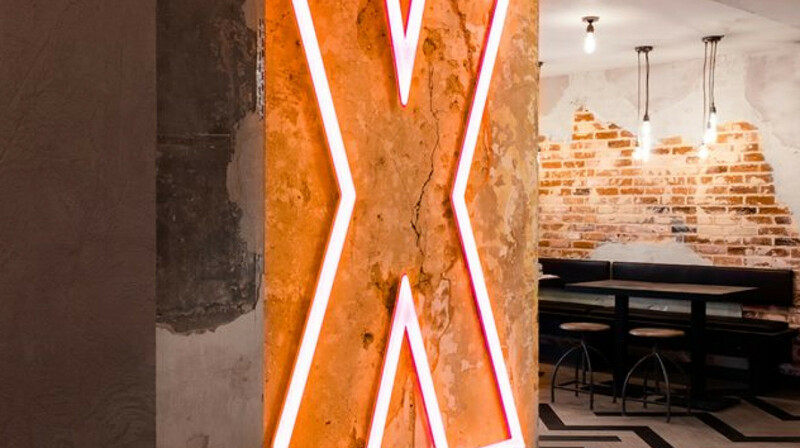 Located on Islington’s busy Upper Street, X-Upper features a super stylish dining area. 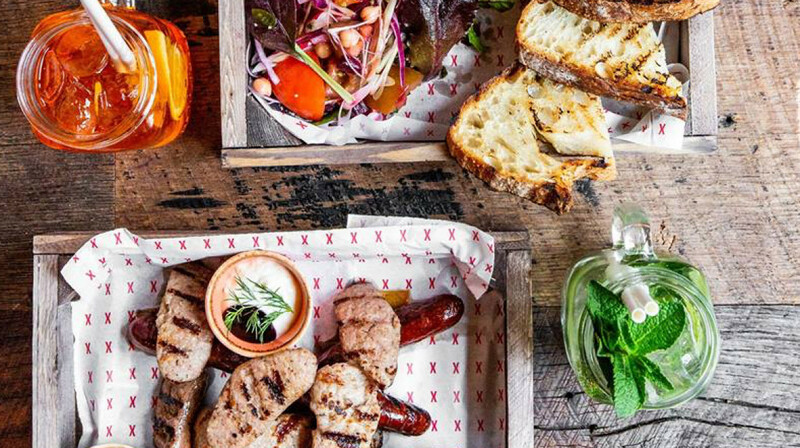 Bright edgy neon, rustic wooden crates, and cool music gives this restaurant an amazing vibe, and makes it the perfect place to enjoy a delicious meal. 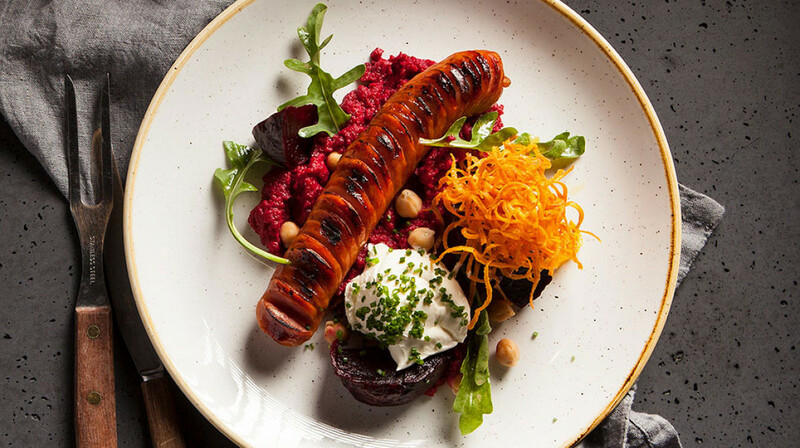 Now, forget everything you knew about sausages; the humble Cumberland is the tip of the iceberg! 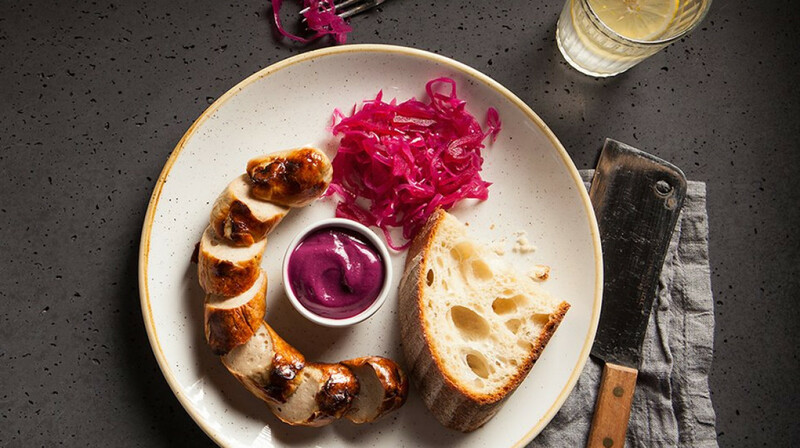 The Rioja Picante has a spicy chorizo sausage nestled inside fresh ciabatta, whilst The Swiss OLMA is a Bratwurst that comes with their signature mustard, pickled cabbage and potato salad. Did we mention their sauces are almost addictive and all freshly made in house - Ketchup is sooooo last year! 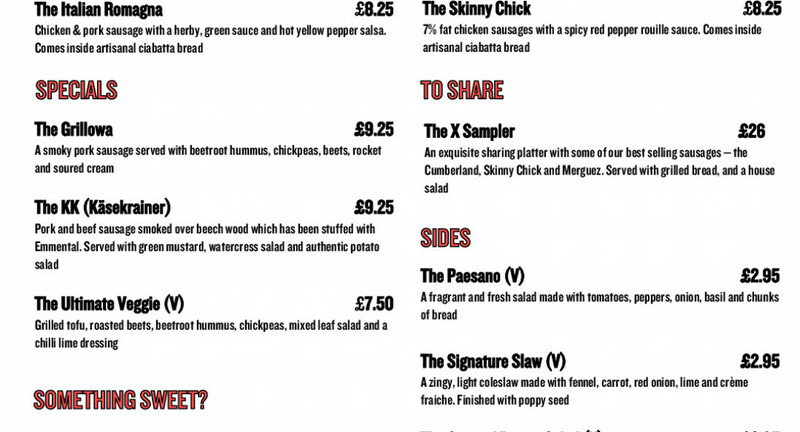 Check out their seasonal specials whilst you’re there and for the health conscious, The Skinny Chick is a solid choice if you're looking for a lighter eat. 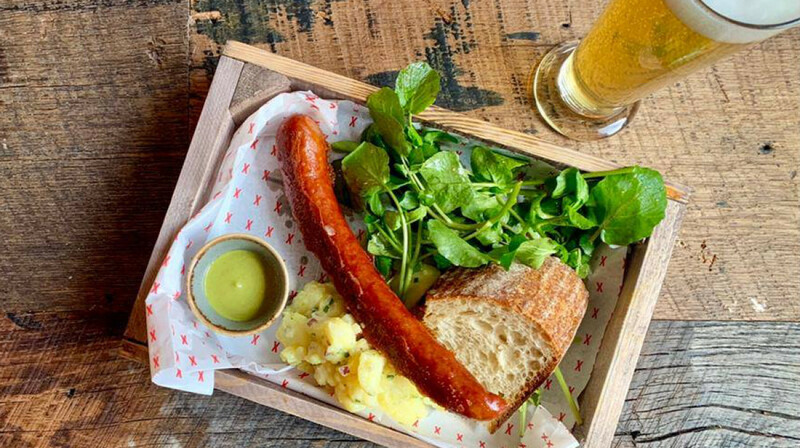 In the words of X-Upper, ‘beers and bangers go hand in hand’, so it’d be rude not to oblige. 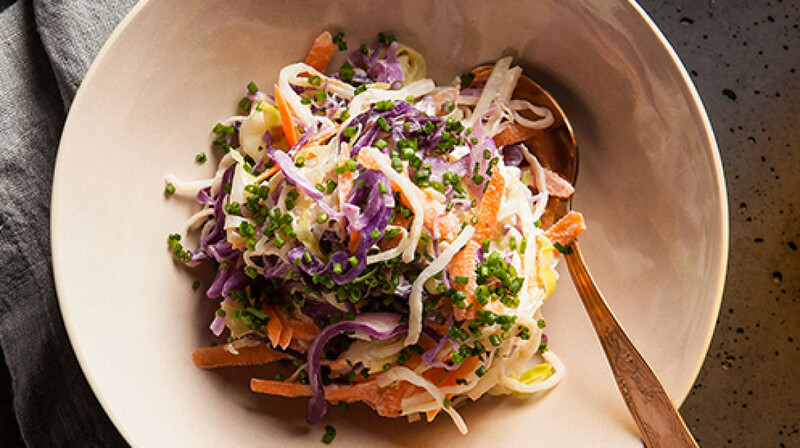 Be warned, when you leave X-Upper, those summer BBQs are going to look terribly bland! We were all greeted very enthusiastically by the restaurant staff who were happy to tell us about the background of the restaurant and menu and how they’d only been open for three weeks. Staff was very attentive throughout and seemed to really care about the restaurant and their customers. 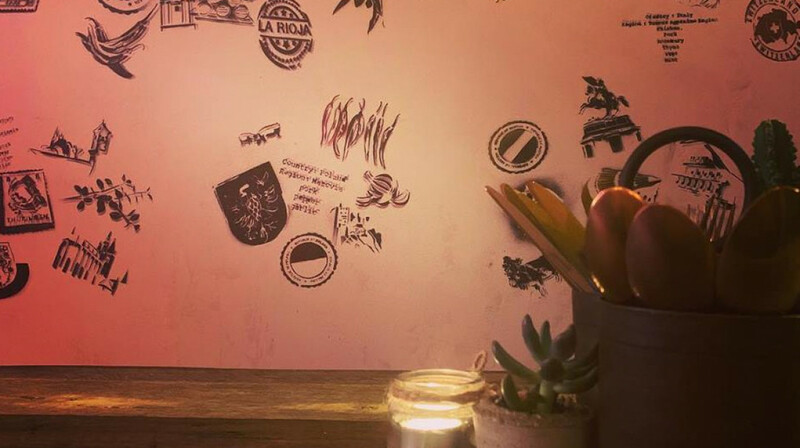 The menu itself is quite limited but at the same time quite inventive. We had the Swiss Olma and the KK which were both well prepared, well presented and full of flavour.